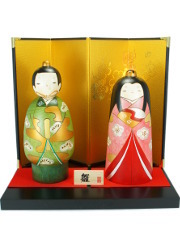 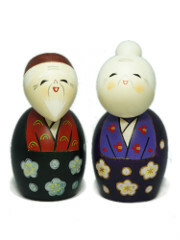 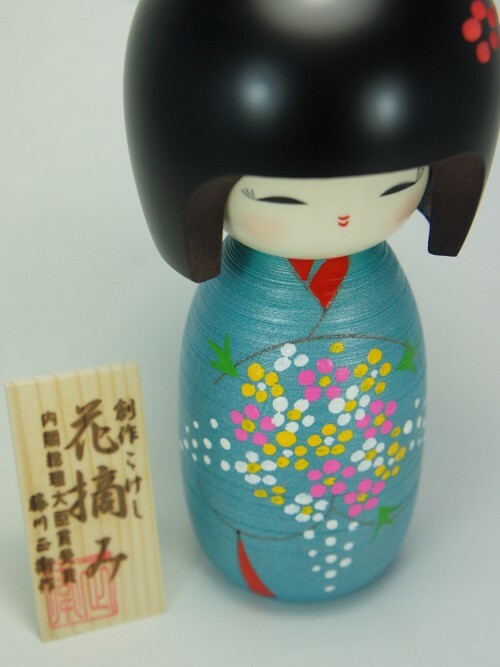 Here is a beautiful kokeshi wearing a kimono decorated with yellow and white flowers. 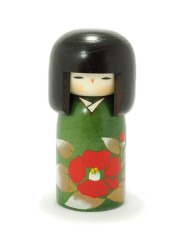 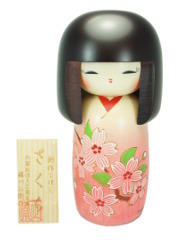 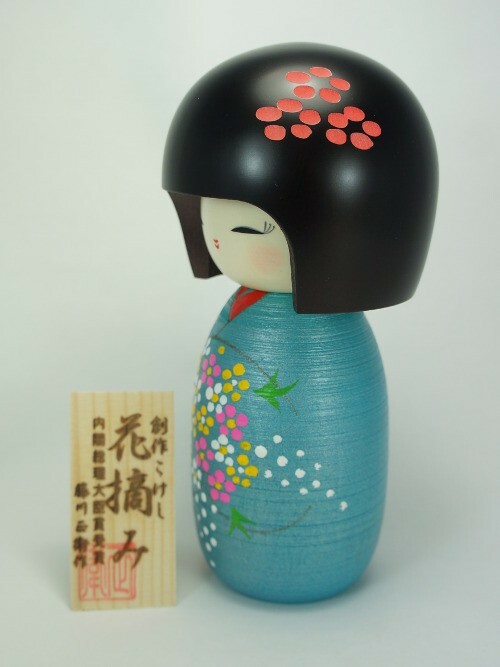 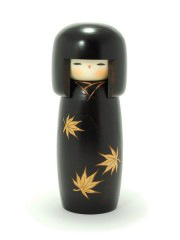 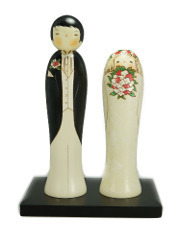 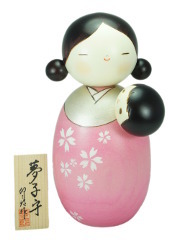 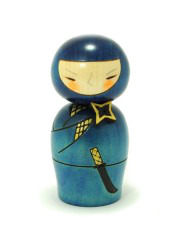 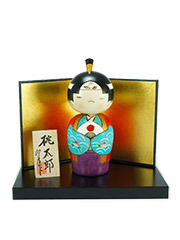 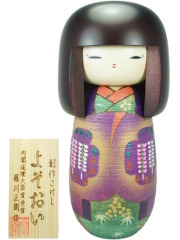 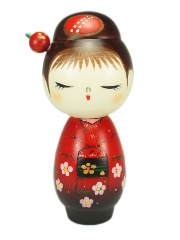 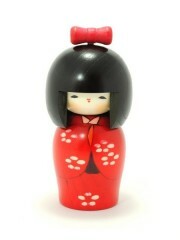 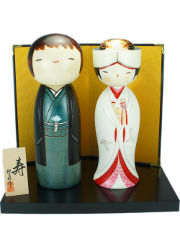 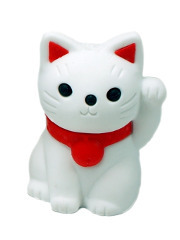 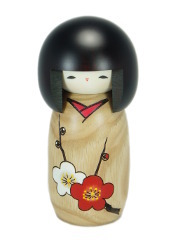 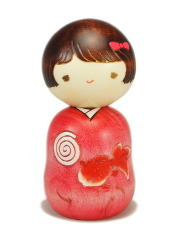 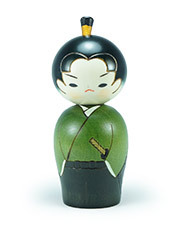 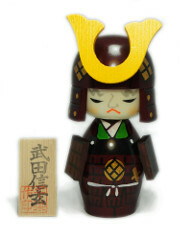 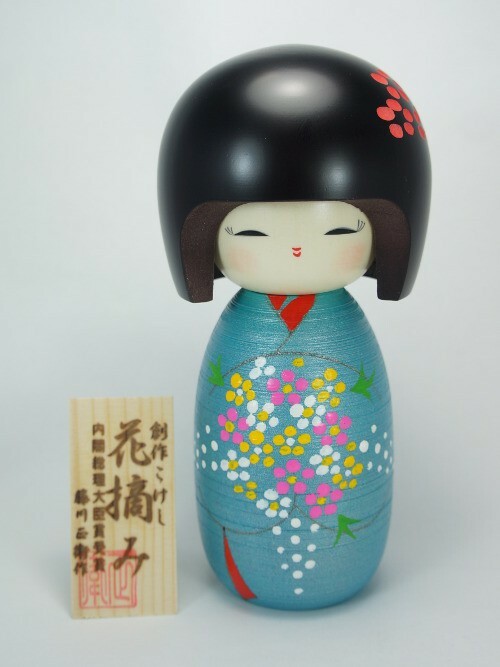 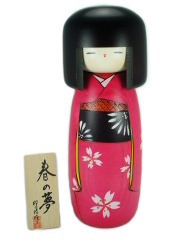 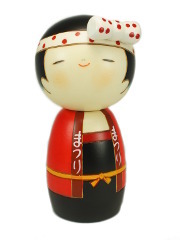 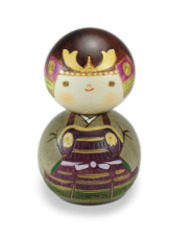 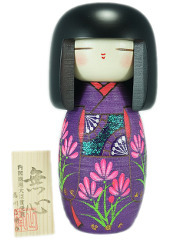 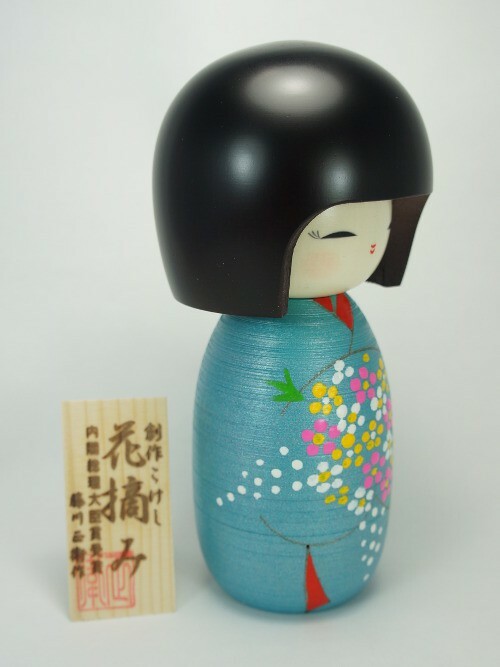 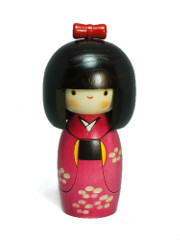 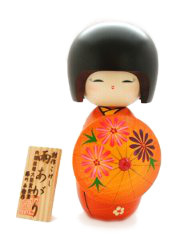 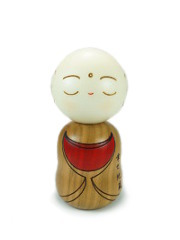 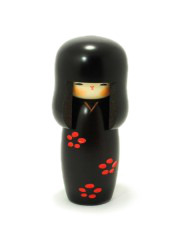 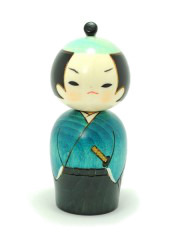 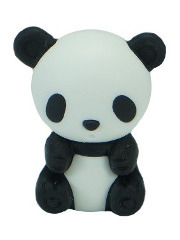 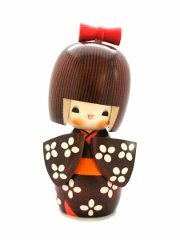 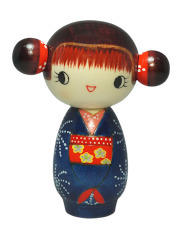 This doll will bring a splendid Japanese touch to your interior. 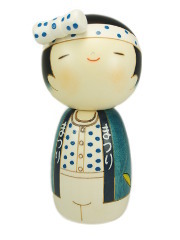 His name, Hanatsumi, means "picking flowers".